Etched Traumas is more than happy to present the noise project of Sonvol titled ‘Mixtapes‘. Sonvol is a noise producer from Slovenia and ‘Mixtapes’ consists of sounds produced between 2007-2013 in Kranj, Slovenia. 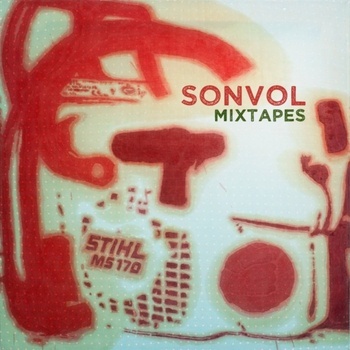 This entry was posted in News and tagged Mixtapes, noise, Slovenia, Sonvol by bsom. Bookmark the permalink.